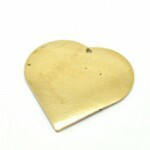 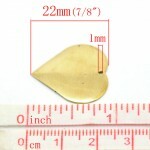 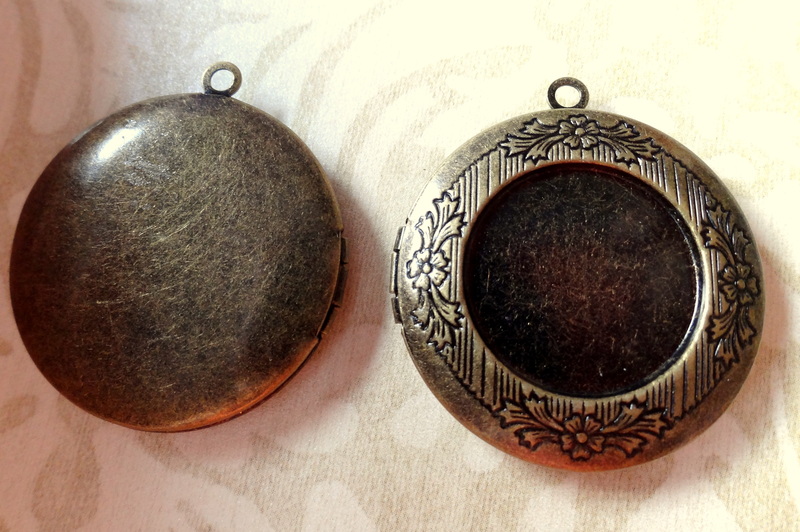 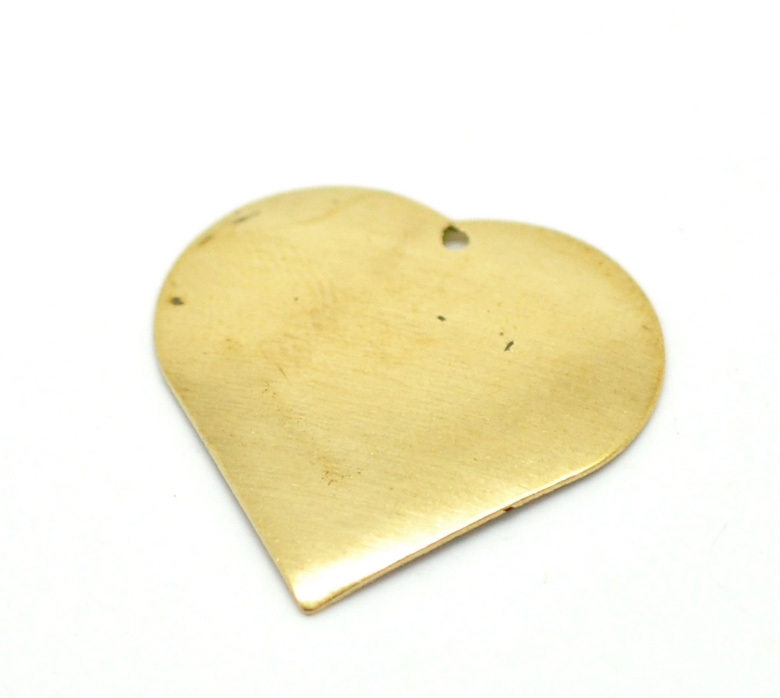 Large, heart shaped, brass and copper alloy for metal stamping and/or jewelry making. 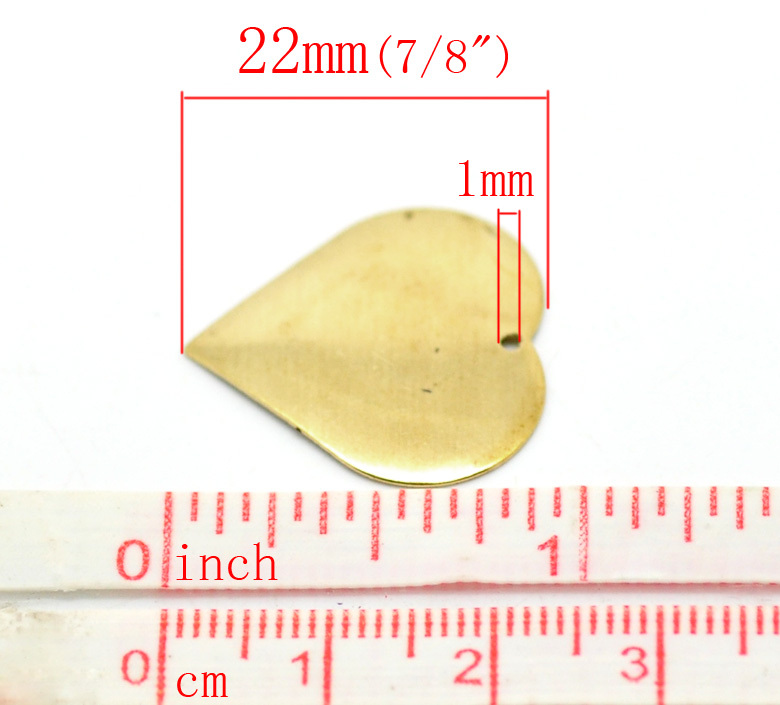 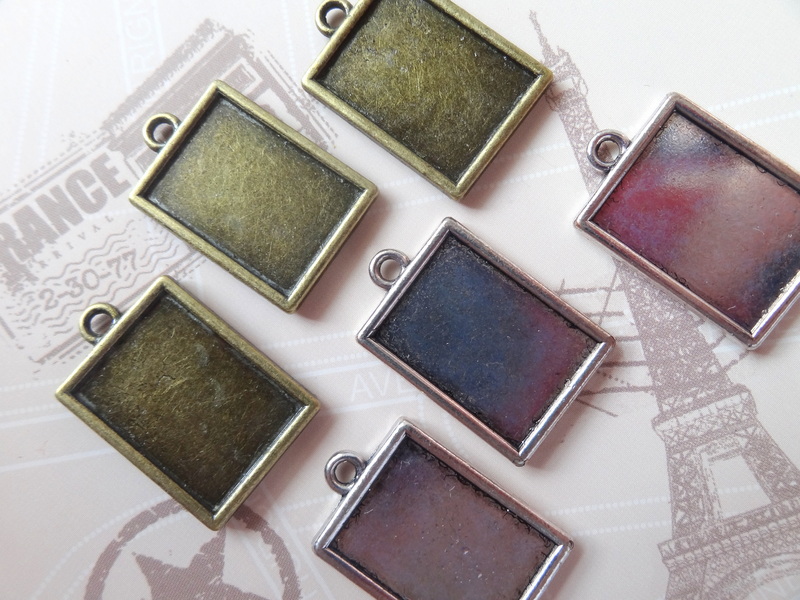 Approximately 22 x 22 mm, or 7/8″ wide. 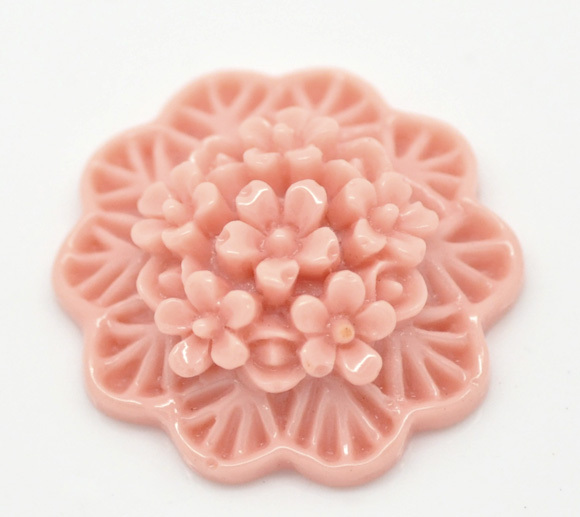 Sold per pack of 3 pieces. 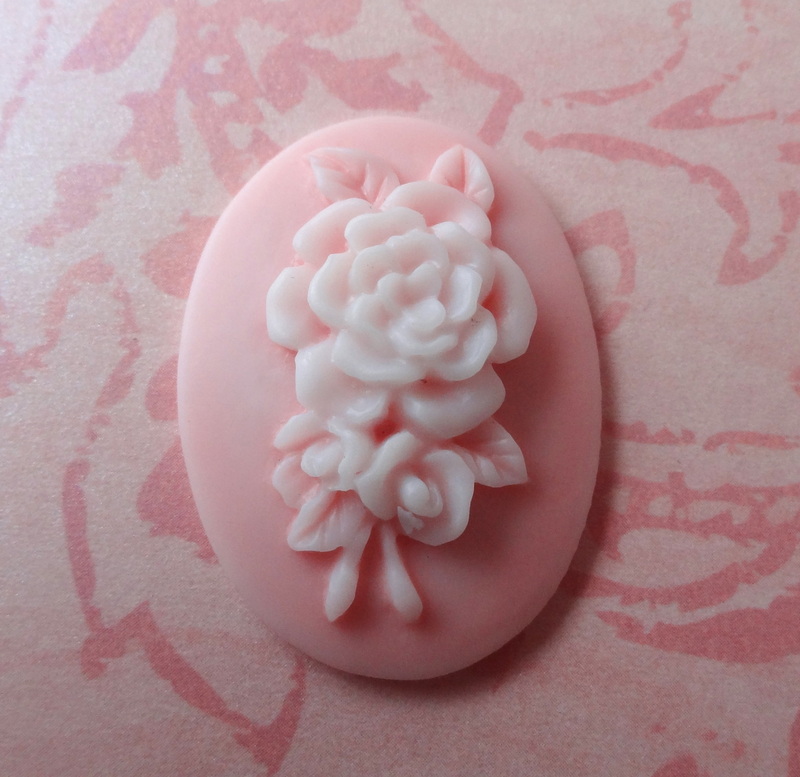 1 Piece Pink Flower Cameo 40 x 30 MM.